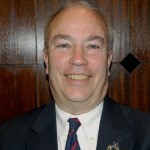 Marc LeVine became Congregation Schaarai Zedek’s Executive Director in 2007. Marc brings thirty years of management experience to the Executive Director position having been in leadership roles in Fortune 500 companies and two entrepreneurial growth businesses, along with volunteer roles in several non-profit organizations. Marc graduated from Harvard College, and has recently completed his MBA. Marc, his wife Lisa, and their two sons have been members of the Schaarai Zedek for close to twenty years. Both of his sons participate in Schaarai Zedek, having gone through Religious School all the way to Confirmation and Bar Mitzvah in the congregation. Marc’s wife Lisa was previously on Schaarai Zedek’s Board of Trustees and active on several committees. 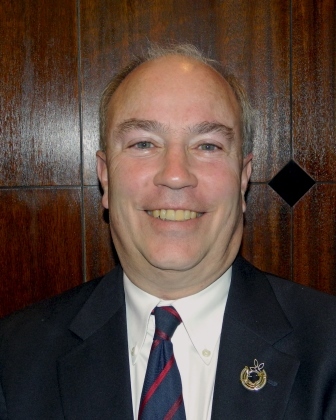 Marc is thrilled to be a part of the executive leadership for Congregation Schaarai Zedek, not only because it is a wonderful avocation but because “I have seen Schaarai Zedek do so much for my own family. I want to help support and build the congregation so that it can be a wonderful resource for all Reform Jewish families just like it has been for us”. 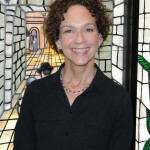 Sherry Stein joined the staff of Congregation Schaarai Zedek in 1994 in the position of Program Director. In 2006 she became Schaarai Zedek’s first Director of Life Long Learning. 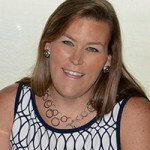 Sherry earned her Bachelor of Science at Northwestern University and her Master of Science at the University of Michigan. She and her husband, Edward, have four children and two grandchildren. 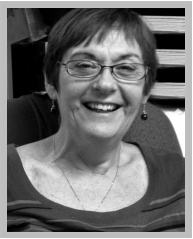 Donna Wood is delighted to be the Religious School Director at Congregation Schaarai Zedek. 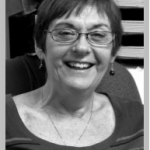 Donna has been a member of the congregation since 1994 and has served as an officer and member of the Board of Trustees and as the chair of the Social Action Committee. She has taught Hebrew in the Religious School and currently tutors B’nai Mitzvah students. Donna received a B.S. degree in education from the University of Wisconsin and a law degree from the University of Toledo. She and her husband Tom have two children and two golden retrievers. Jodi Cohen is the proud Director of Tampa’s well renowned Early Childhood Program, The Amy Gail Buchman Preschool at Schaarai Zedek. 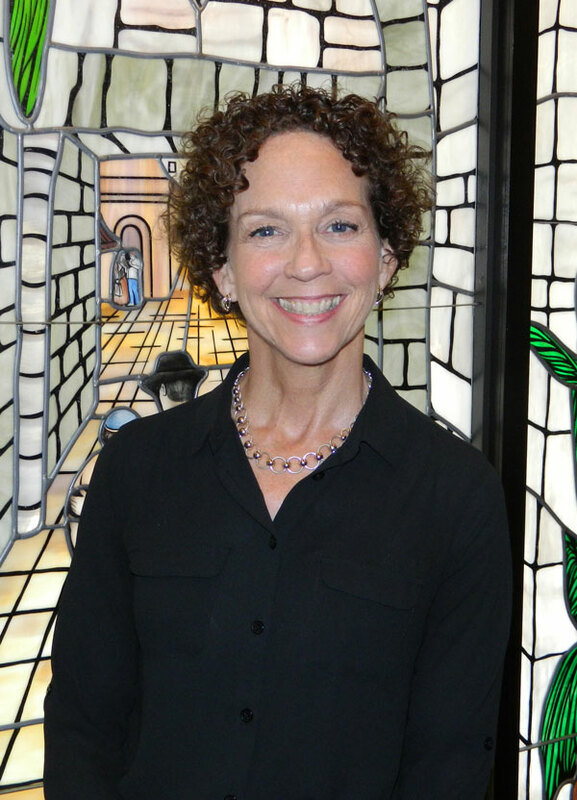 Jodi brings 20 plus years of experience to Schaarai Zedek. Prior to joining Schaarai Zedek, Jodi served for 18 years as the Director of a large size and reputably known South Florida Preschool. She has worked in elementary and gifted education, as a curriculum specialist, and as a national speaker as well as parenting columnist for educators and families, on topics such as parenting, behavior modification techniques, curriculum development, special needs training and crisis management. 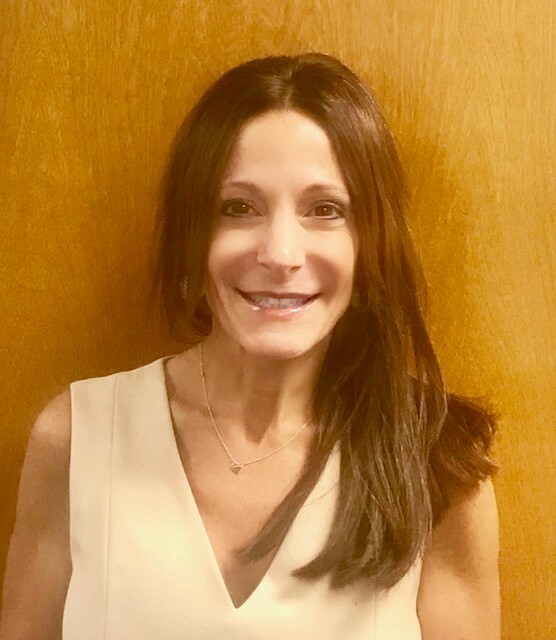 Jodi holds a Master’s Degree in Elementary and Early Childhood Education as well as a Bachelor’s Degree in Education and Psychology, both from the University of Miami. 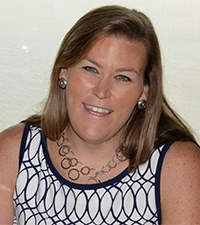 Lindsey Dewey has served as the Youth Director at Congregation Schaarai Zedek since 2009. Her passion for informal education began as a child at summer camp and continued to grow and develop as an active member of NFTY-Missouri Valley during her high school years. Prior to joining the Congregation Schaarai Zedek community, Lindsey served as a Youth Director in Charlotte, North Carolina, Atlanta, Georgia and as the Regional Advisor for NFTY’s Mid-Atlantic Region, based in Washington, DC. Lindsey received her Bachelors Degree in Religious Studies from the University of North Carolina at Charlotte and her Masters Certificate in Nonprofit Management from The University of Tampa.